People have used instruments and played them in various combinations for thousands of years. However, it is only during the last 400 years that musicians started to make the specific combinations that then created the modern orchestra. A normal symphony orchestra today consists of four different groups of instruments covering all the families of strings, woodwinds, brass and percussion. A full orchestra will include more than 90 musicians, with the largest section being the strings. A pure strings orchestra will have around 60 musicians, and smaller orchestras that play chamber music will normally have between 15 to 45. They are the very foundation of Western music, and nowadays, we have access to a wonderful array of composers and orchestras, bringing a variety of rich cultures and local traditions. What Makes A Great Orchestra? Nearly all Western countries have orchestras, from Budapest to Berlin and from the US to the Netherlands. 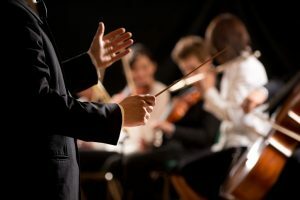 What exactly makes a great orchestra is a heavily debated subject, but it certainly includes having a strong identity and passion all of its own. While the conductor is an important part, orchestras like the Vienna or Berlin Philharmonic remain eternally popular, despite changes to their conductors. Any surveys by classical critics do not vary much in their top 20 best world orchestras. There are many famous concert events that also popularise orchestras, such as the London Symphony Orchestra’s performance of The Proms every year. Covering an 8 week period in the summer, there are daily classical concerts, culminating in the Last Night of the Proms, which has become recognised worldwide. It exudes fun, is interactive, and has become extremely popular with younger people. the Virtual Orchestra is on its way in 2017, as amateur musicians join in the last night celebrations, playing from their own homes. 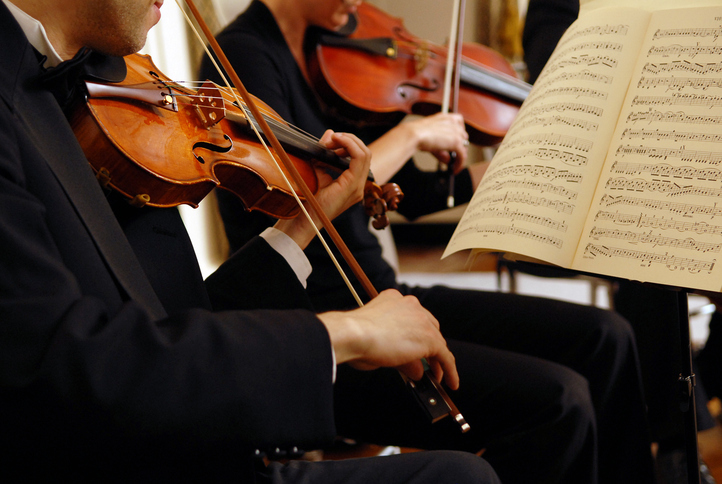 Classical fans can follow their favourite orchestras or composers around the world at many spectacular annual events. Where better to hear Puccini’s operas than at a gala concert in Tuscany, on the shores of Lake Massaciuccoli? Watch the Vienna Philharmonic in Salzburg Festival and hear Mozart matinees, in the cathedral square, the 17th-century Felsenreitschule. The Bonn Festival is also a must for lovers of Beethoven, where they can hear all nine symphonies performed over four evenings. In a city noted for its quality classical music festivals, Prague Spring Festival is the perfect place to visit or you can even listen to Opera in the ancient Roman Theatre in Verona. Music lovers planning in advance, can take a trip to Vienna with avionero.com, and experience the unique and breathtaking atmosphere of a classical Christmas or New Years concert.